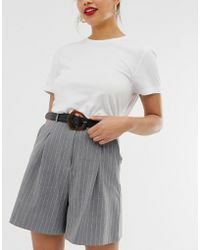 Offering a wide range of ready-to-wear clothing and accessories for men and women, international fashion boutique ASOS is world renowned. 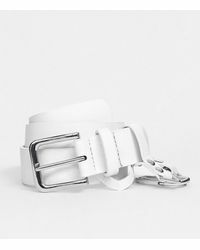 The UK based company boasts a huge selection of over 60,000 different up-and-coming brands and established designers. 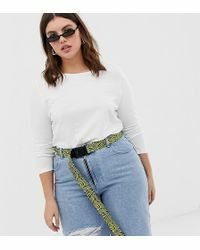 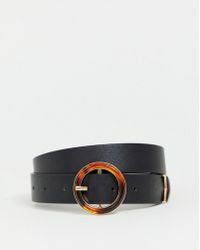 The ultimate blend of fashion and function, the collection of ASOS belts houses a huge range of styles and colours. 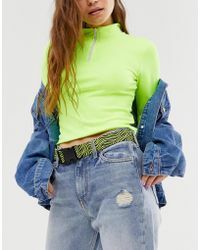 From statement pieces sure to get you noticed to pretty and practical waist-cinchers, you'll be spoilt for choice.